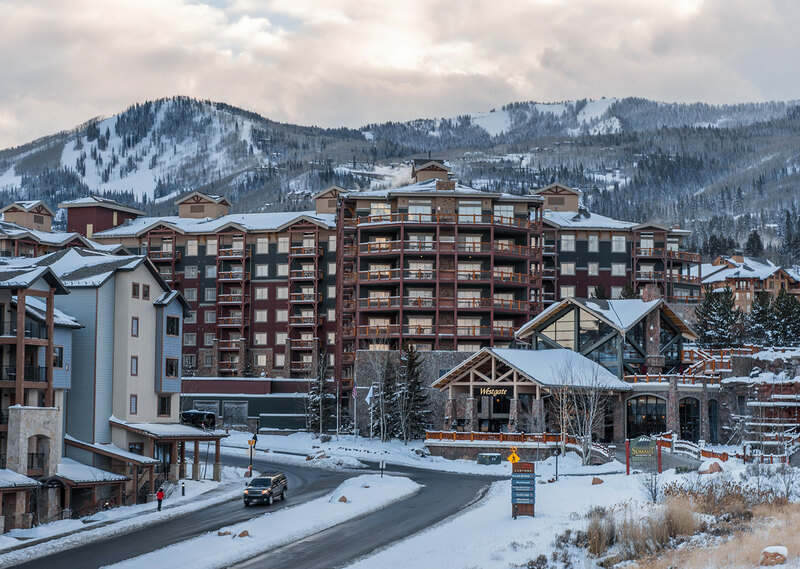 Luxuriate on the slopes at Canyons Village Base Area from this exceptional four-star ski-in/ski-out resort. 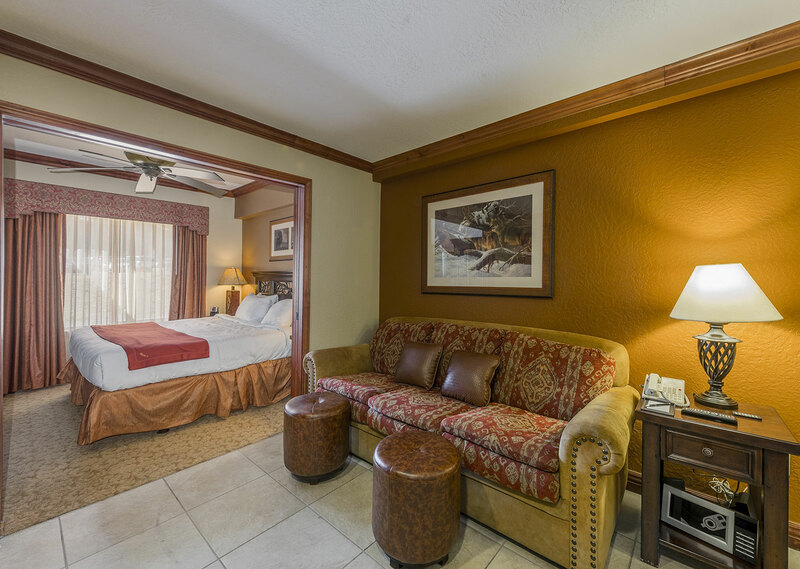 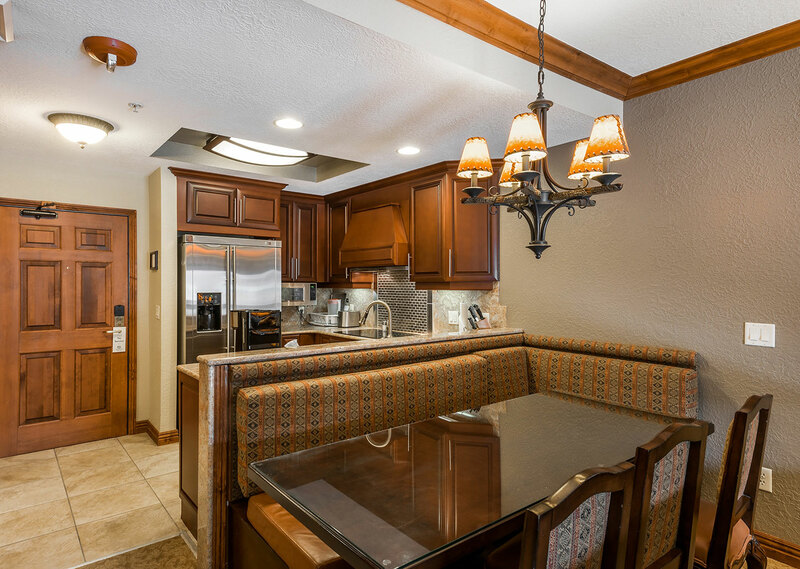 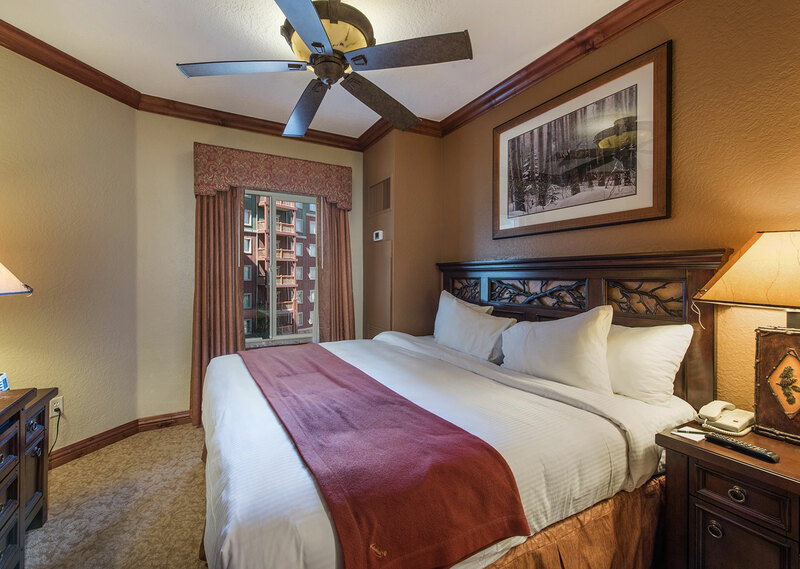 From the convenience of fully-equipped kitchens to the comfort of plush queen beds, these stylish rooms have every creature comfort. 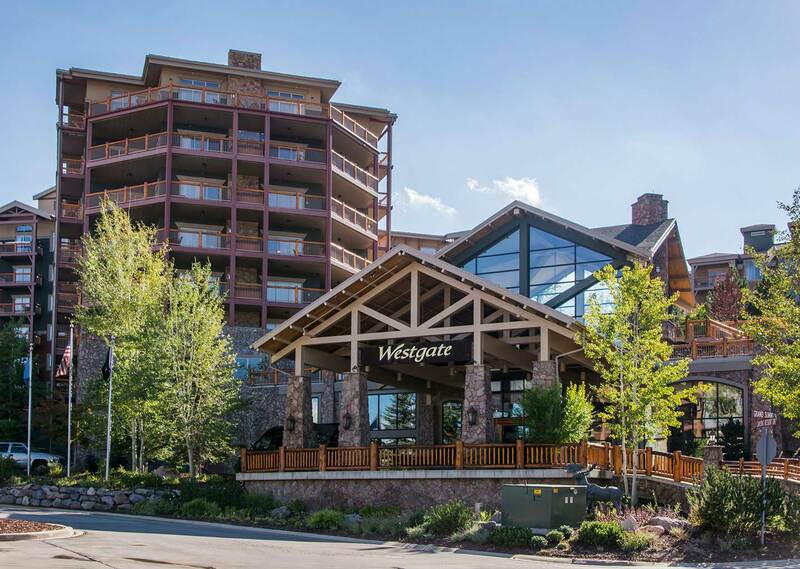 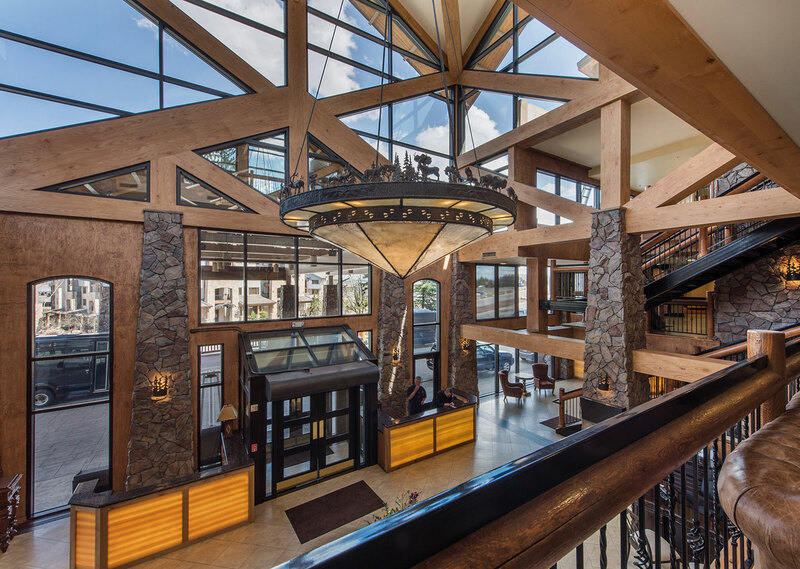 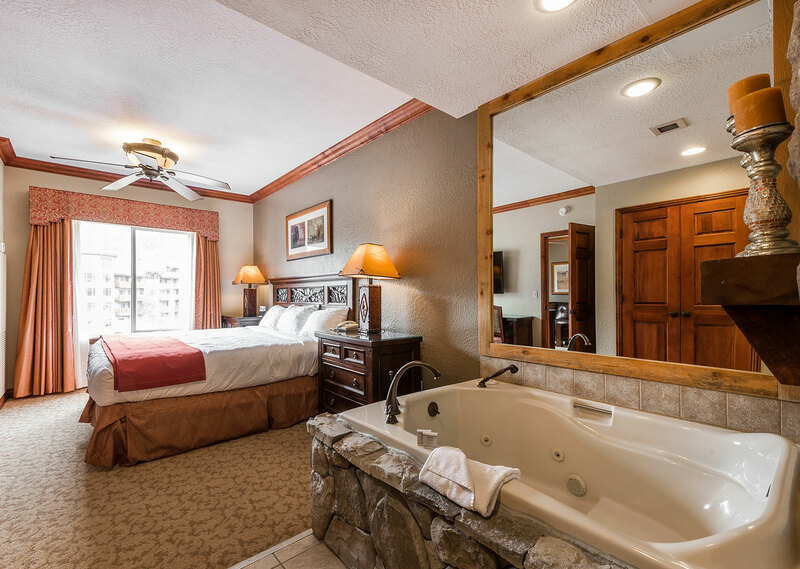 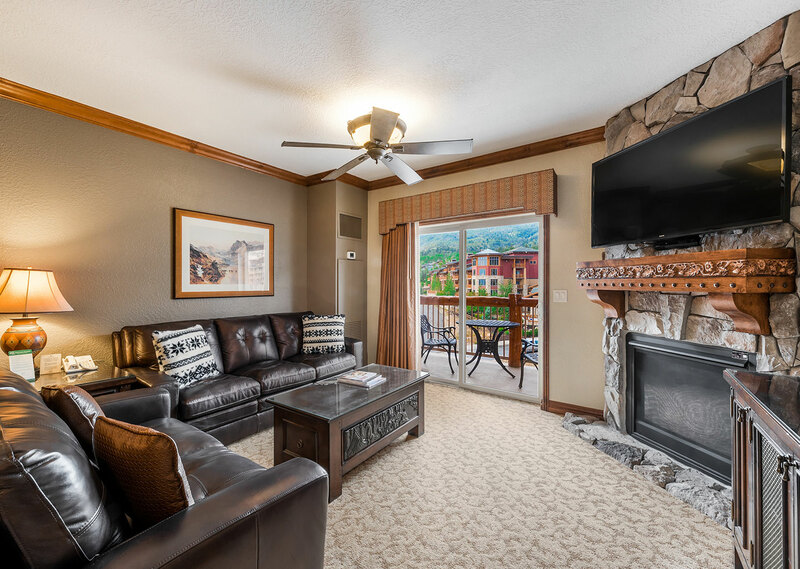 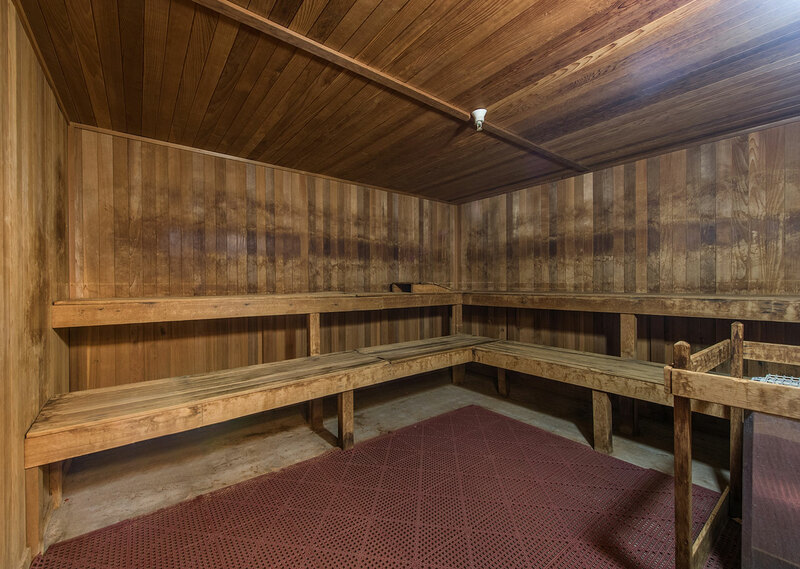 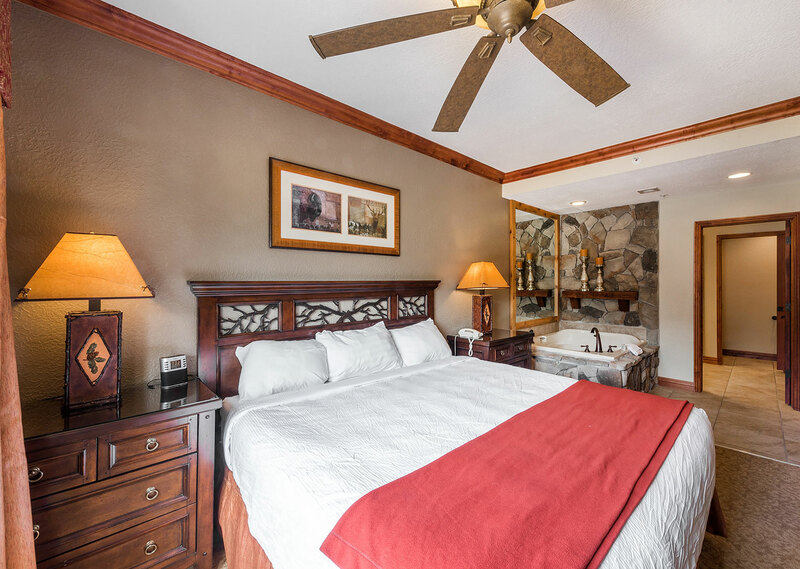 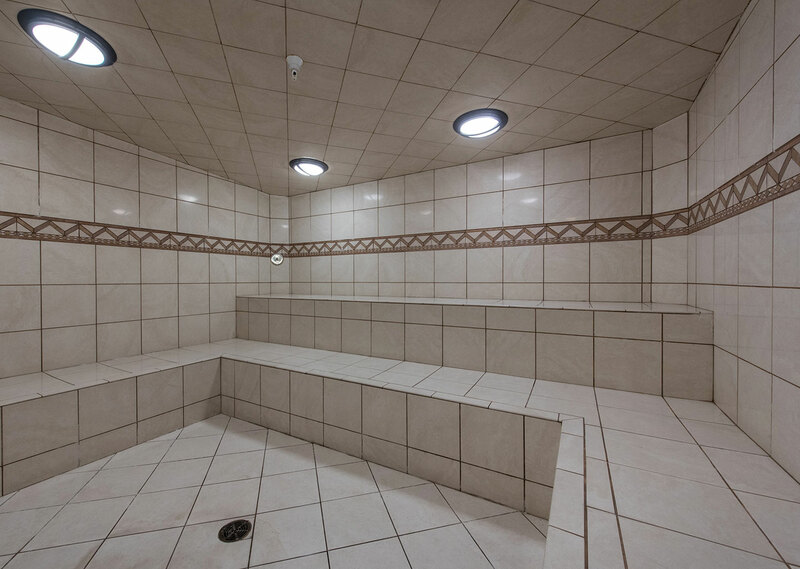 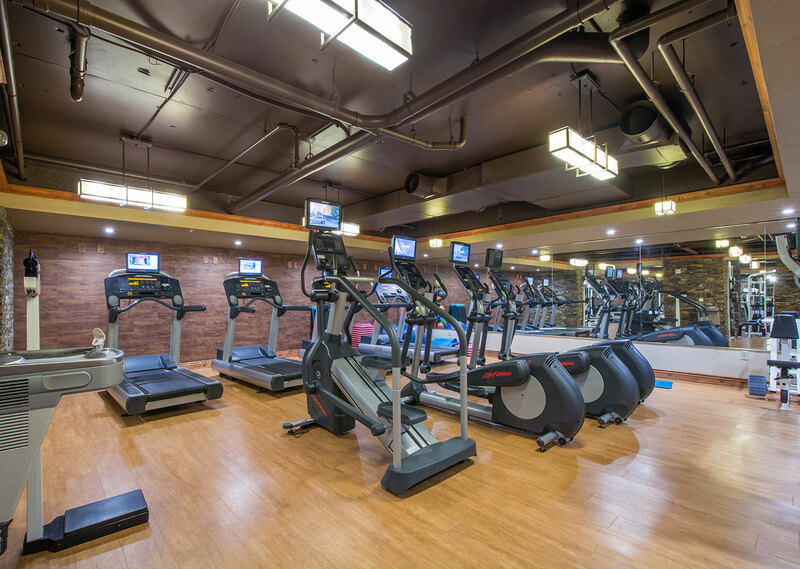 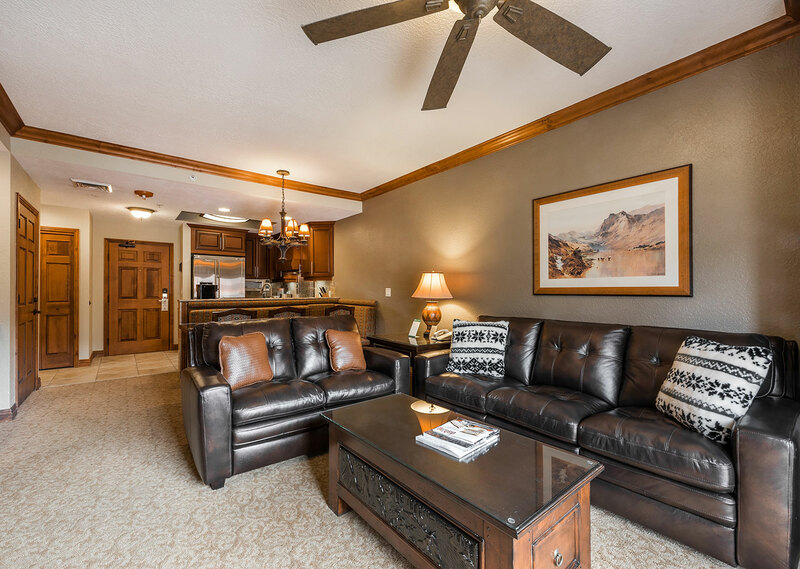 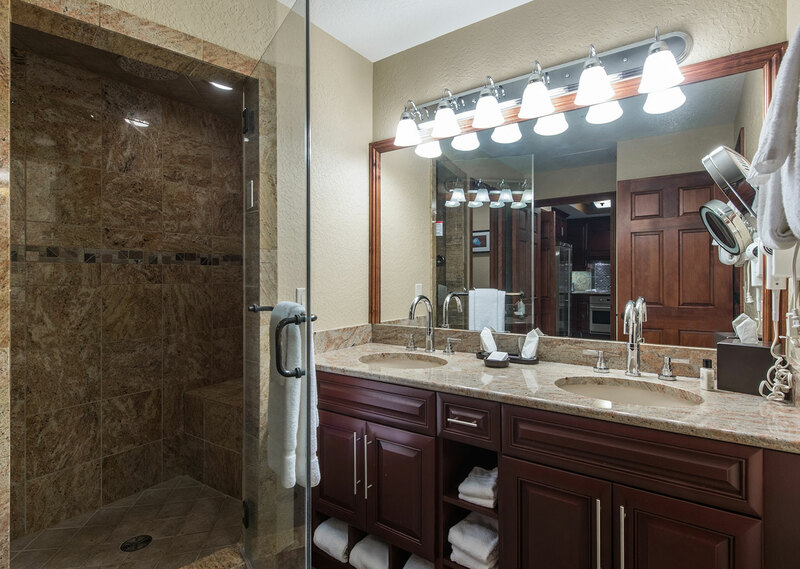 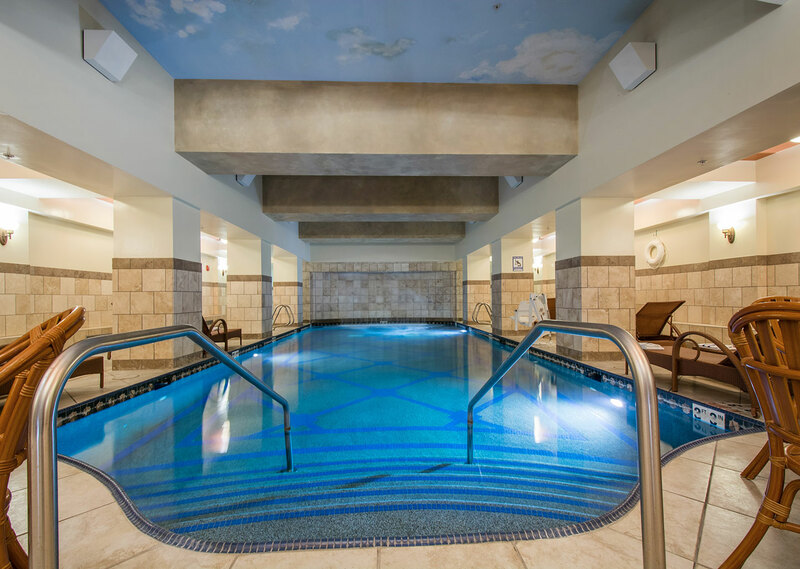 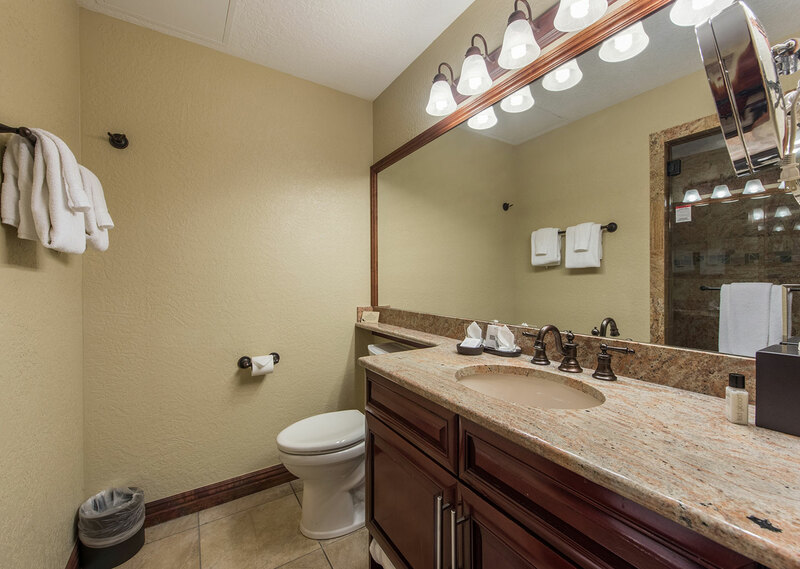 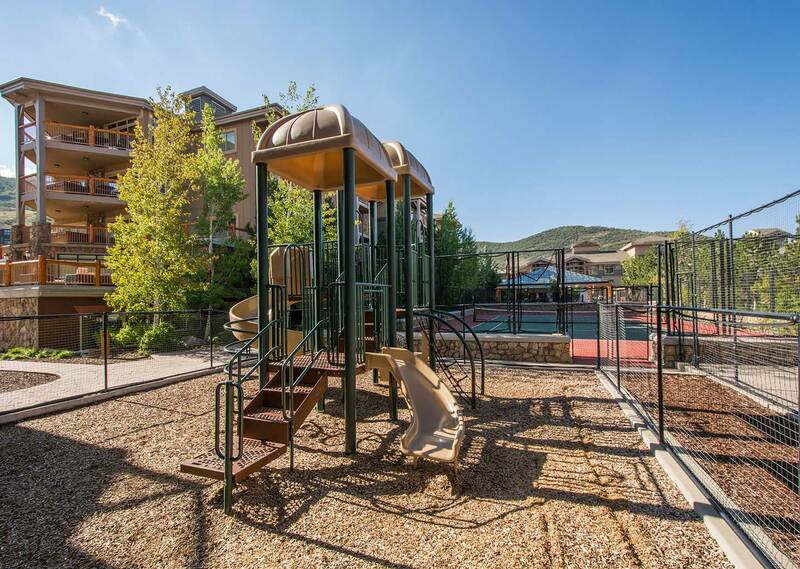 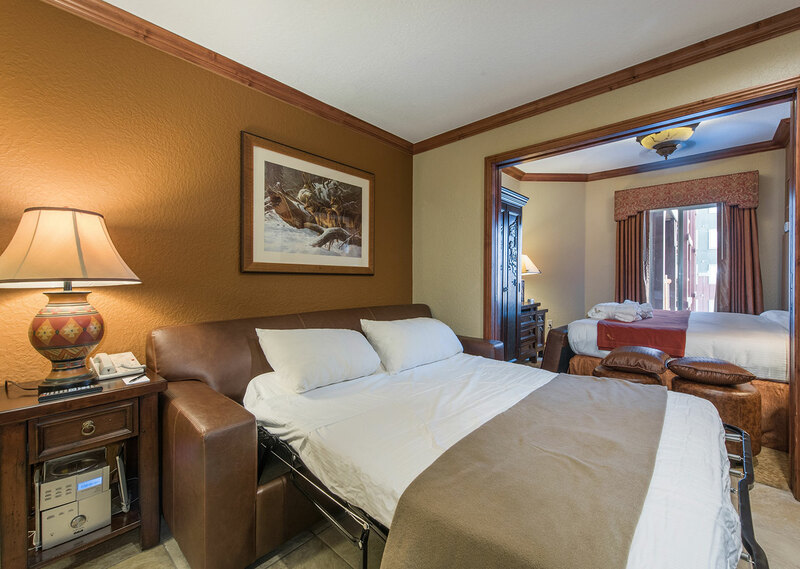 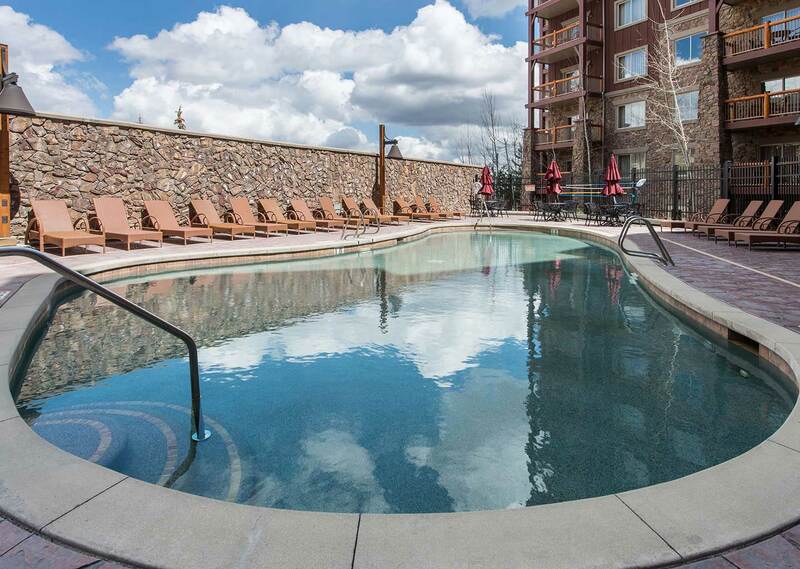 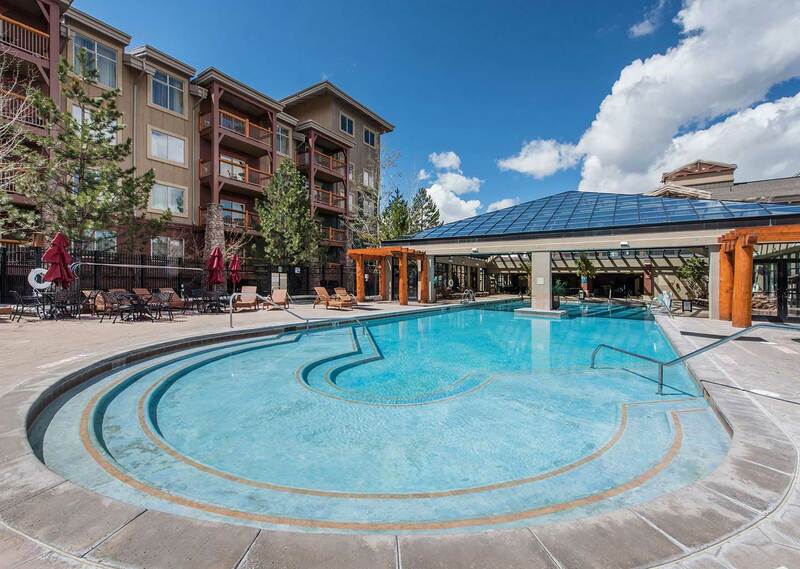 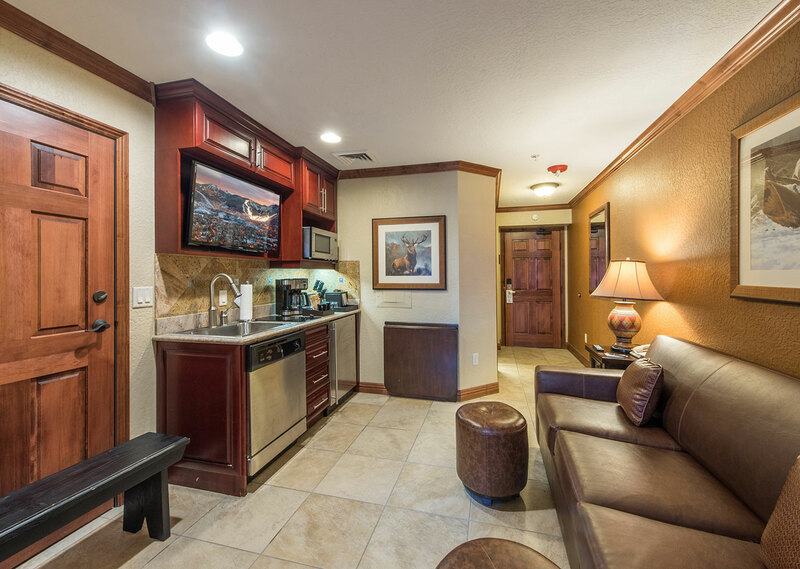 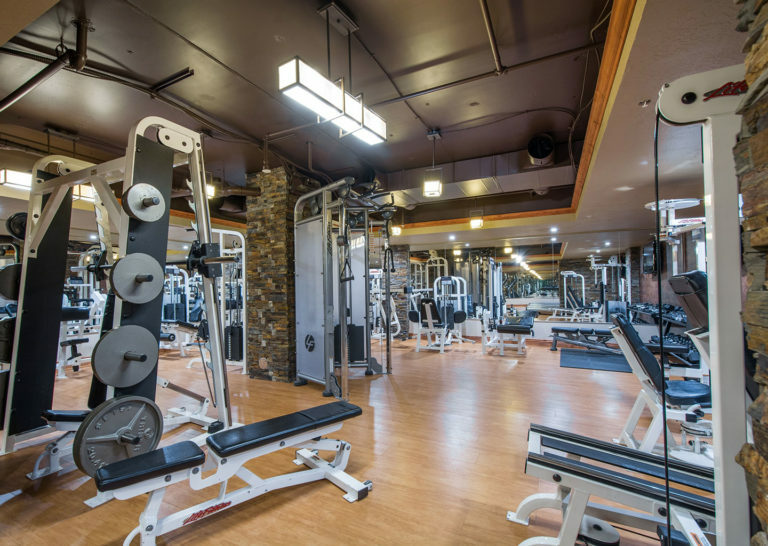 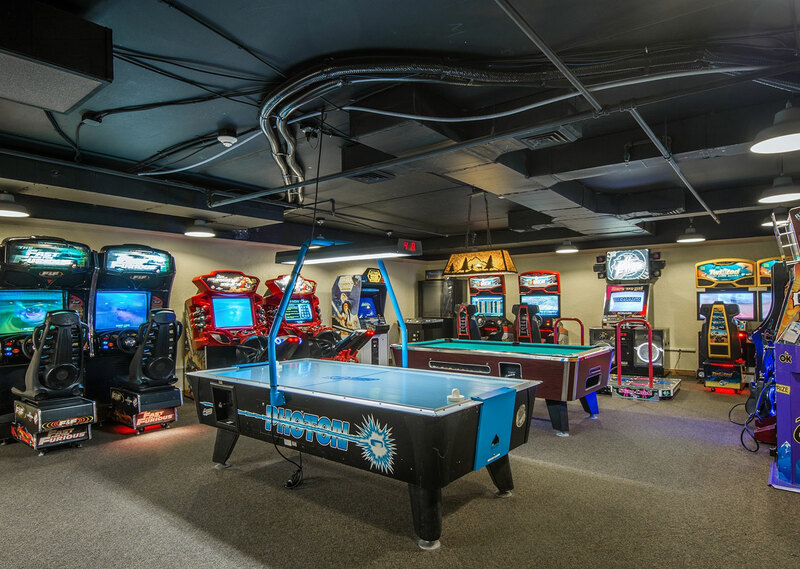 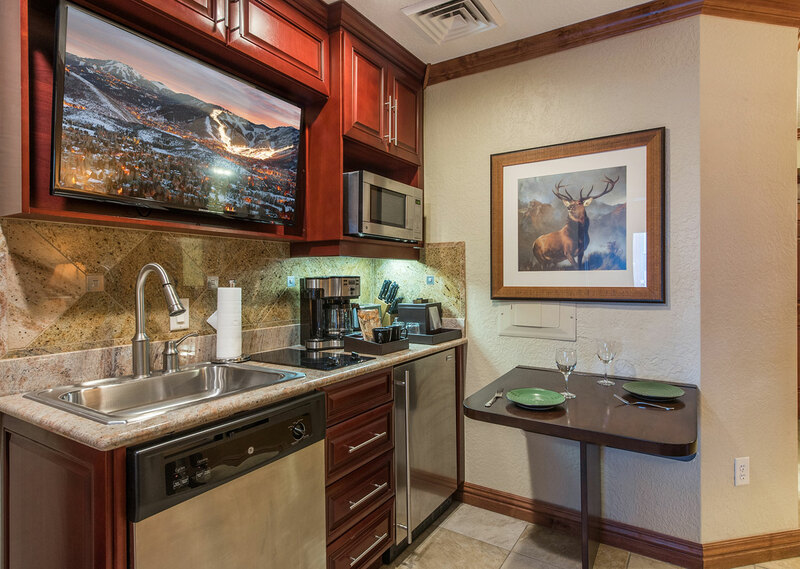 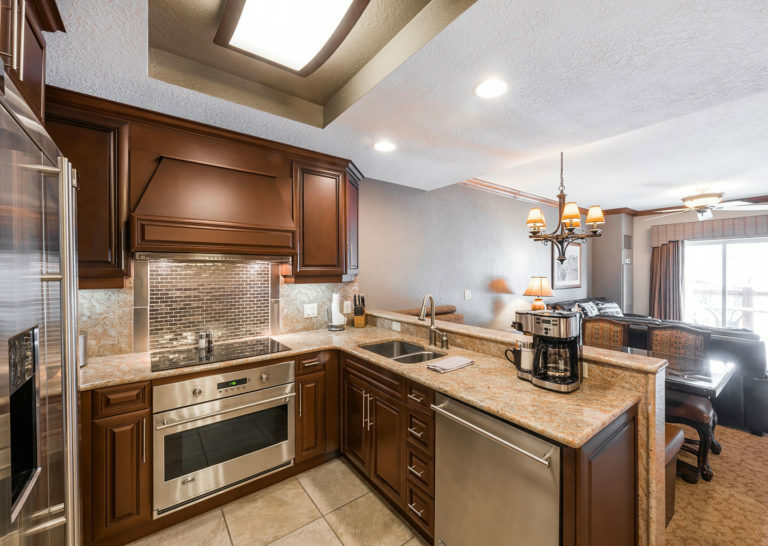 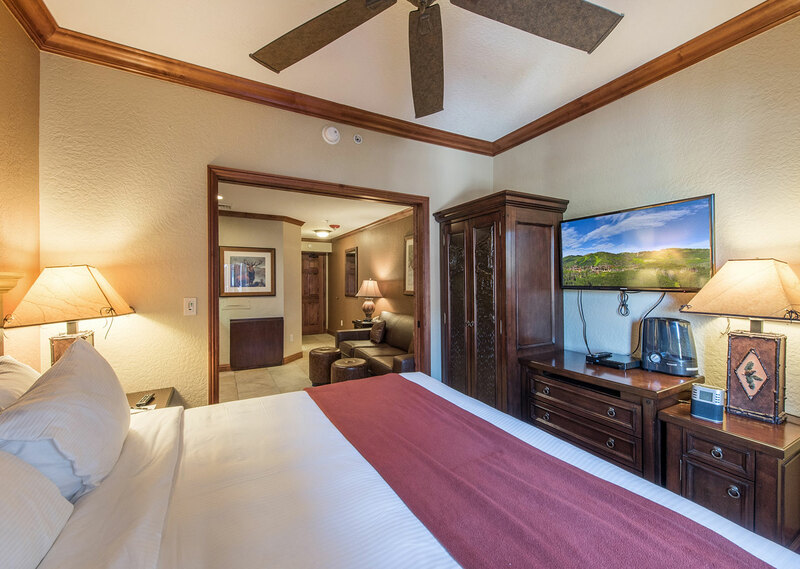 Include access to stellar amenities like three different pools, spa, fitness center, sauna, game room, restaurant, bar, and tennis court, and you will be hard-pressed to enjoy everything Westgate Park City Resort and Spa has to offer in a single trip.